Indium Foil used as a thermal interface can easily be handled with pick and place tools. 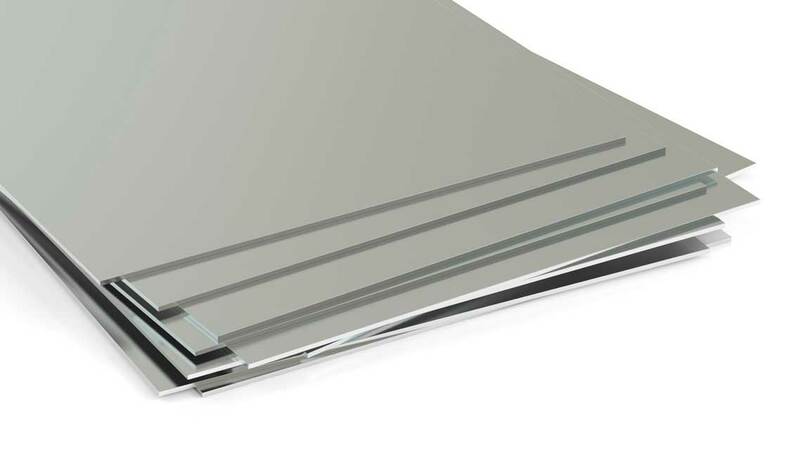 Never worked with indium foil and wondering, “What’s all the hype about?” In many ways, indium foil is just another metal foil (like aluminum foil) with the typical properties metals exhibit. However, compared to o ther foils, indium foil has some cool characteristics worth recognition. These characteristics are what lend indium foil to be a material of choice as a thermal interface material. HOW MUCH IS A LINEAR MM? Because we offer so many different materials, of different widths, the easiest way to order rolled goods is by specifying how long the piece of material will be. We describe the lengh od the material purchaged in linear feet. So, for example, if you order 22 linear mm of a material, you will get a piece that is 22 mm long x the width of the material. 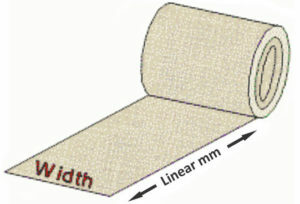 The width of each material is listed near the end of the product description.